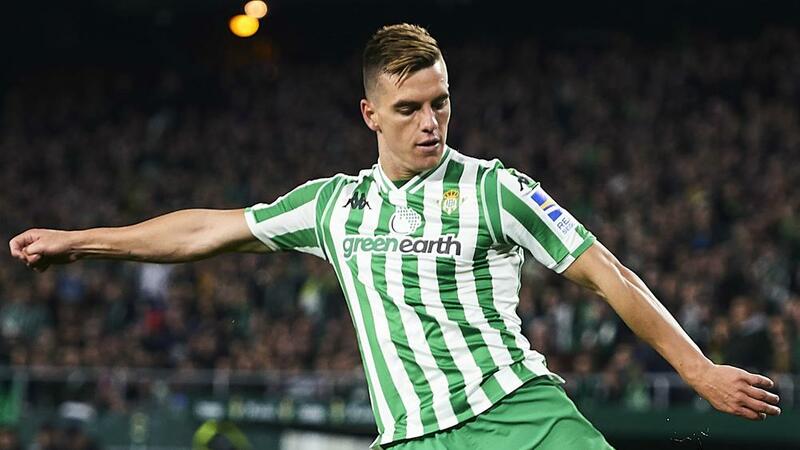 Real Betis has exercised its option to complete the permanent signing of Giovani Lo Celso from Paris Saint-Germain. The Argentina international is Betis' top scorer with 15 goals in all competitions and was on target in the 3-2 derby defeat to Sevilla on Sunday (AEST). Betis sits ninth in LaLiga with six games to play.